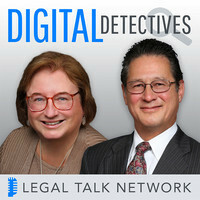 Legal Talk Network Posts New Digital Detectives Podcast | SENSEI ENTERPRISES, INC. The threat of data breaches continues to grow, but only about 25% of firms have incident response plans in place — Is your firm prepared? 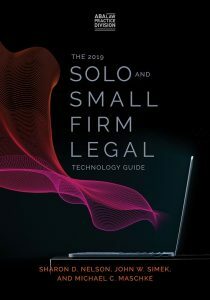 In this episode of Digital Detectives, hosts Sharon Nelson and John Simek talk to David Ries about the need for law firms to develop a quick and logical way to respond to a data breach. 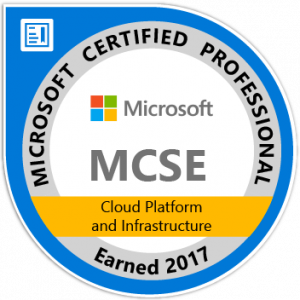 They explain the steps in creating an incident response plan and how to rehearse its execution. In the event of a breach, firms can use their plan to quickly eradicate threats and take corrective action. Hackers’ tactics are constantly evolving, but there are many resources to help lawyers keep pace with the threat.